Build with Unity, deliver on Oculus. Whether you’re developing a VR game, social experience, entertainment or education app, easily publish across the entire Oculus platform with Unity. 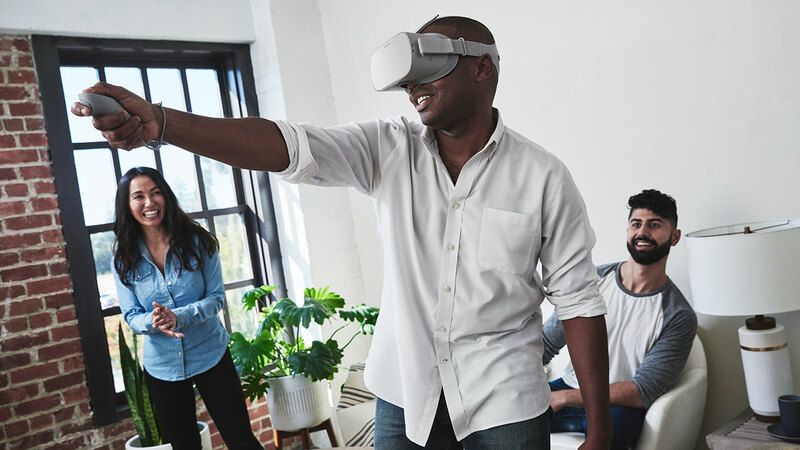 Deliver amazing immersive experiences for the most passionate PC VR users with Oculus Rift + Touch, and the largest mobile VR audience with Samsung Gear VR + controller. Virtual reality, wherever you want to take it. 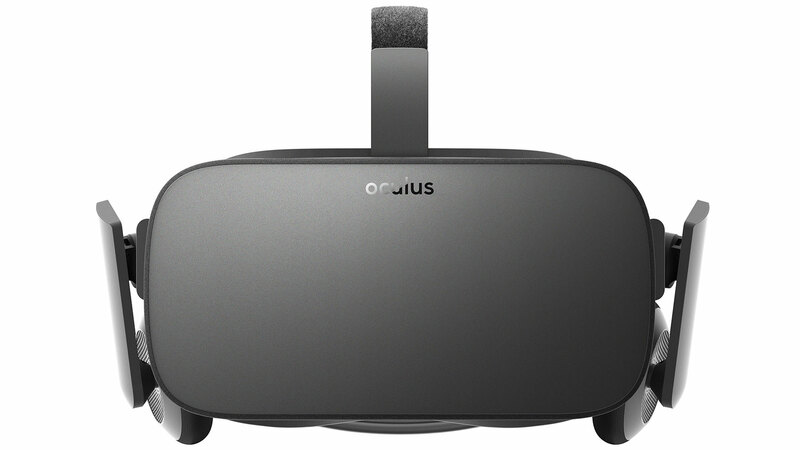 Effortlessly enter VR with no PC or wires attached. 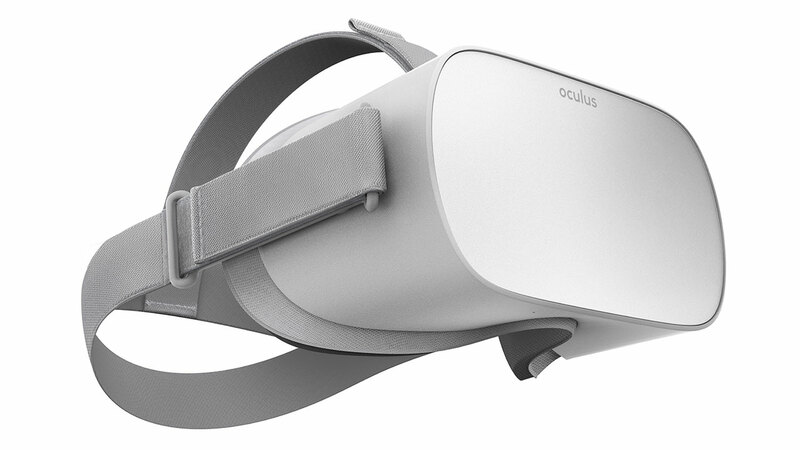 Oculus Go is an all-in-one VR headset made to fit you. Designed with breathable fabrics, adjustable straps, and Oculus’ best lenses yet. Starting at $199. Join the Rift developer community and create content for the world’s premium consumer VR experience. With Oculus Touch controllers, your audience can engage in your experience with extraordinary precision and haptic feedback. Combine this with powerful Oculus audio resources and the Unity development environment, and you’ll unlock the magic of presence in VR. 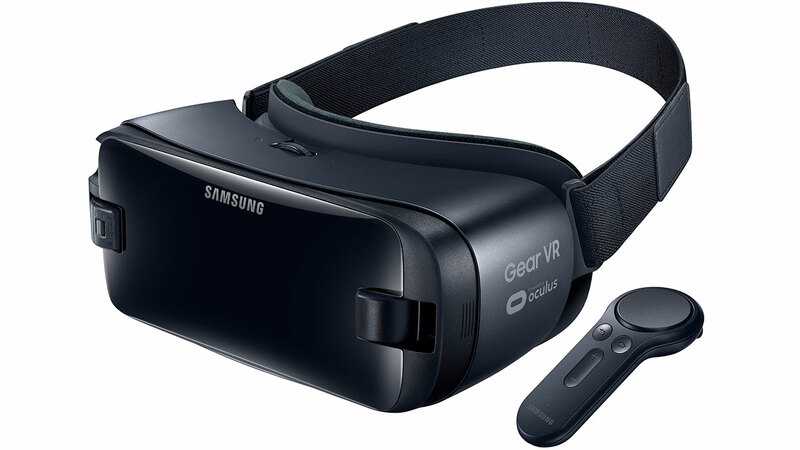 Join the Gear VR developer community and create content for the most widely distributed VR headset in the world. With the Gear VR controllers, people can use their hands to point, drag and drop, tilt, shoot and more in Gear VR apps. Combine this with Oculus social platform resources and the Unity development environment, and you’ll capture the fullest potential of VR.